Many of us in the disability community are unaware of the depth of our culture and history and feel shame and stigma instead of pride around our disability identities. 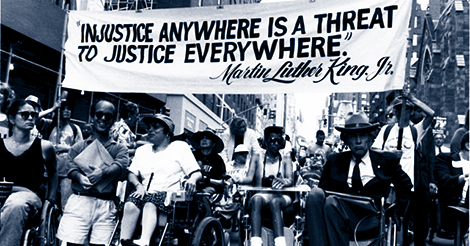 Family, friends and human service professionals also have a lack of knowledge of disability history and struggle to find ways to support our journey to disability pride. Let’s change that! 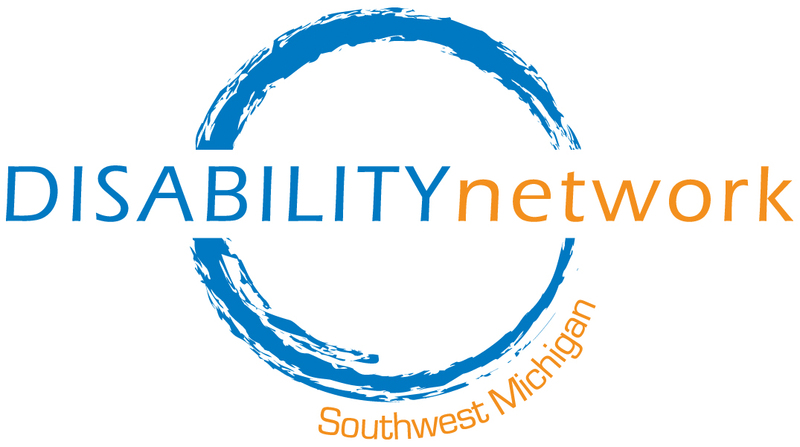 Join us for this Lunch & Learn event in either our Kalamazoo or St. Joseph office for a free lunch with discussion and activities that promote knowledge of disability history and support the journey to disability pride. Everyone is welcome! Please RSVP to Miranda (269) 345-1516 x120 for the date and location you plan to attend and let us know if you need an accommodation to participate or have any dietary requirements.